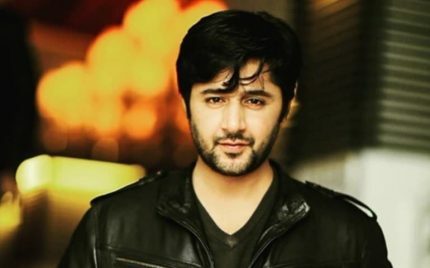 Meesha’s Counsel Rejects Ali’s Notice! 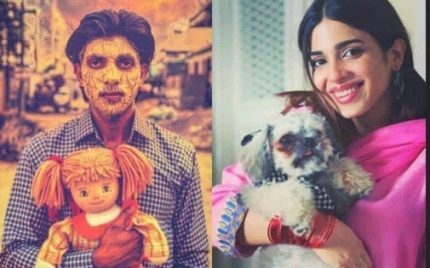 Mohsin Abbas And Sonya Hussyn To Star Together! 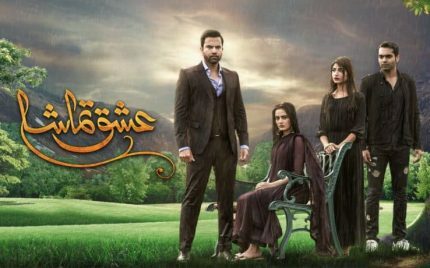 Khamoshi Episode 32 Review-Disgusting As Usual! 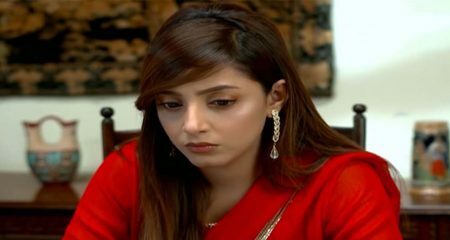 Thays Episode 3 And 4 Review-Hard-Headedness! 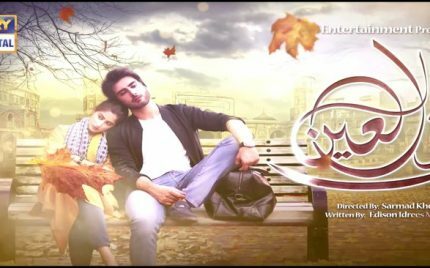 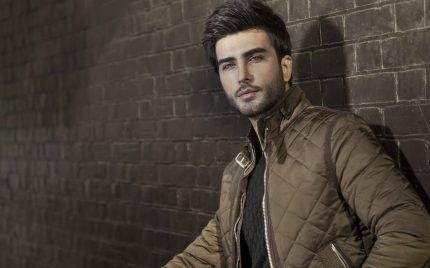 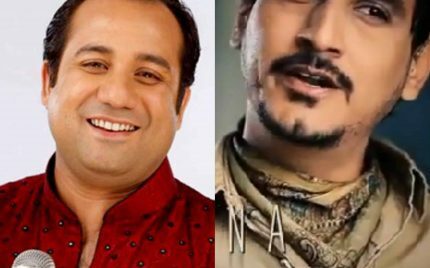 Noor ul Ain Episode 14 Review – Boring! 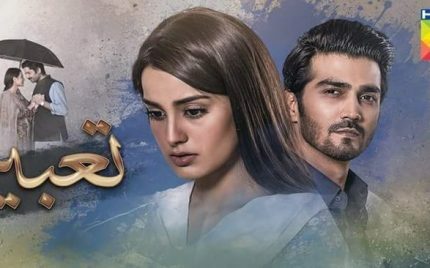 Woh Mera Dil Tha Episode 8 Review – The Aftershocks! 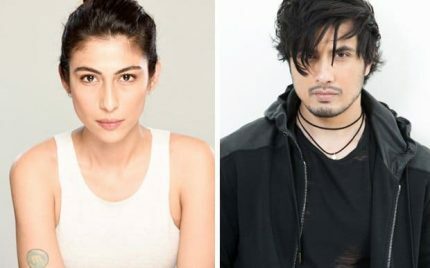 Zun Mureed Episode 11 Review – Going Strong! 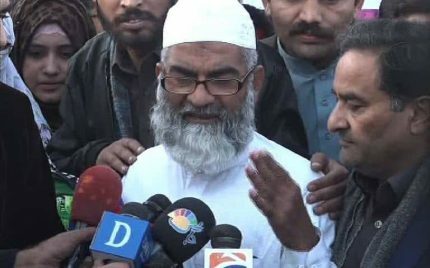 Zainab’s Father To Sue The Makers Of Telefilm Zainab Ke Qatil! 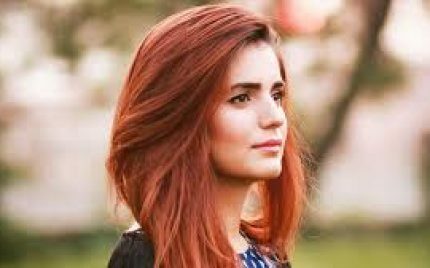 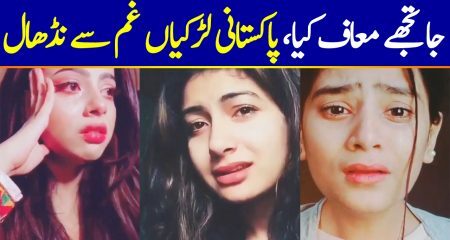 Momina Mustehsan Was Feeling Low! 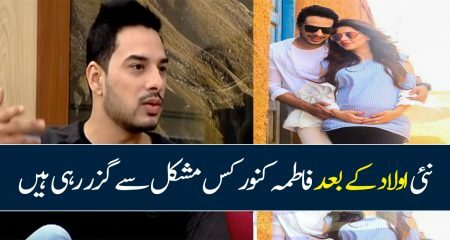 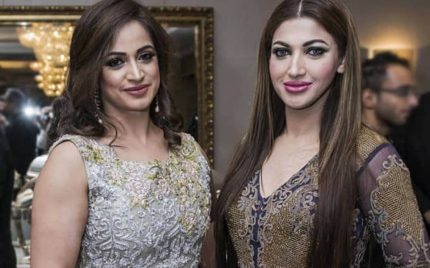 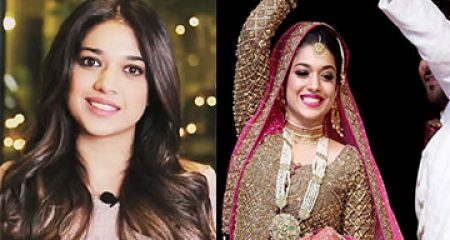 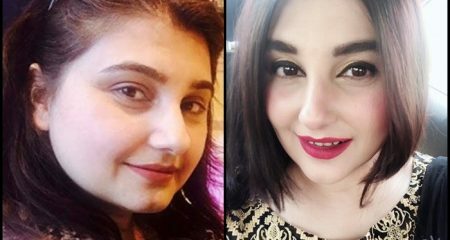 Something Is Fishy Between Sana Fakhr And Noor Bukhari! 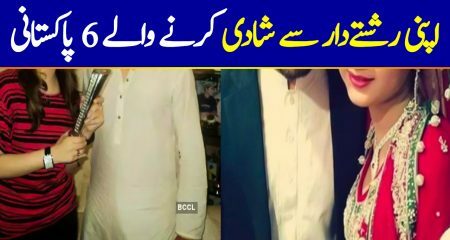 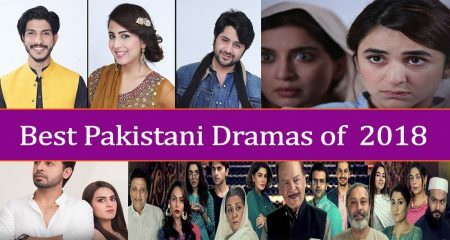 IHC Restores Ramadan Shows To Their Original Essence! 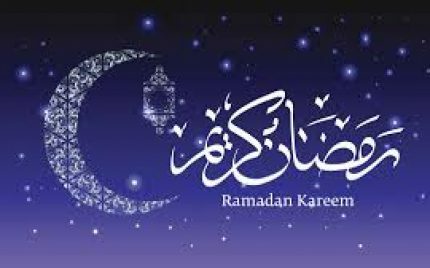 We all are familiar with the trends that have become prevalent in the last few years for Ramadan transmissions. 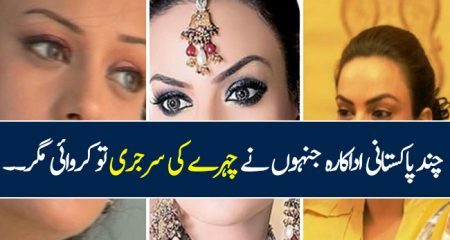 Islamabad High Court is finally taking a step and has set rules which will restore Ramadan shows to their true essence. 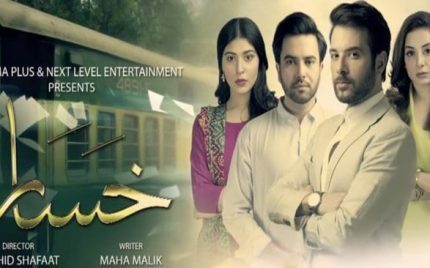 Bela Pur Ki Dayan Episode 13 Review – Keeps You Guessing! 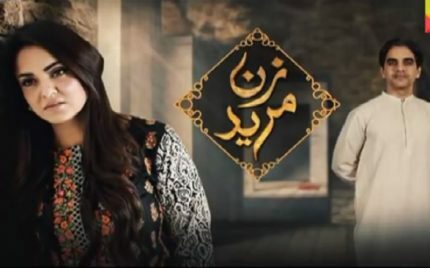 Pukaar Episode 14 Review – OST Overdose! 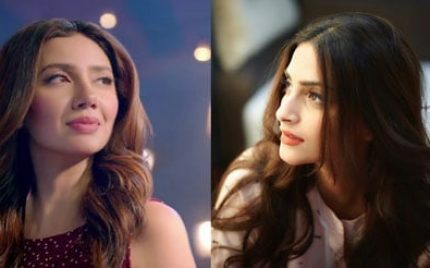 Sonam Kapoor And Mahira Khan’s Friendly Twitter Exchange! 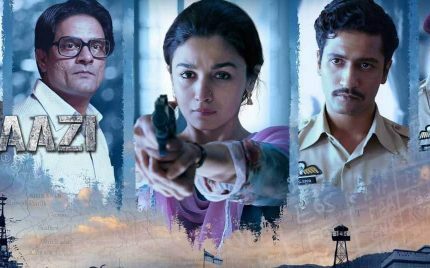 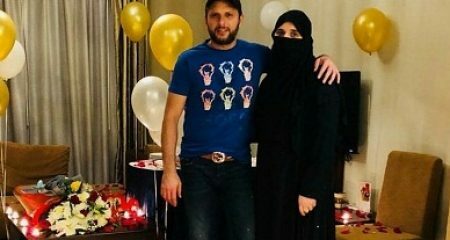 Azaadi First Song Is Out! 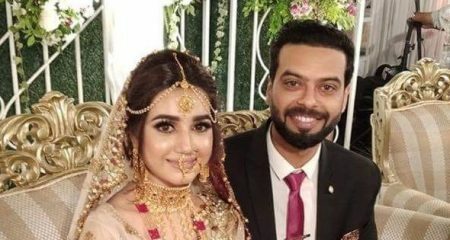 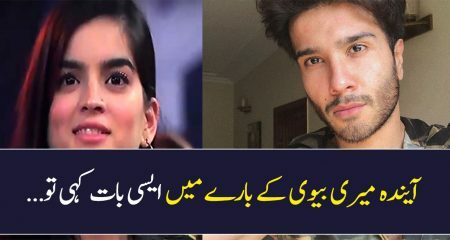 Iqra Aziz Responded To The Legal Notice! 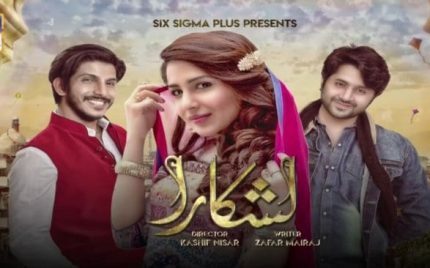 Khasara Episode 5 – Review! 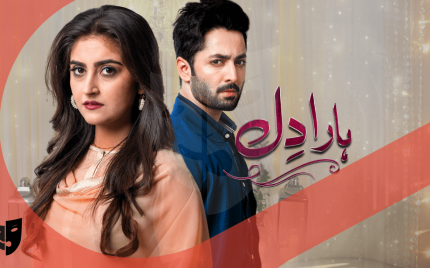 Tabeer Episode 12 – Last Review! 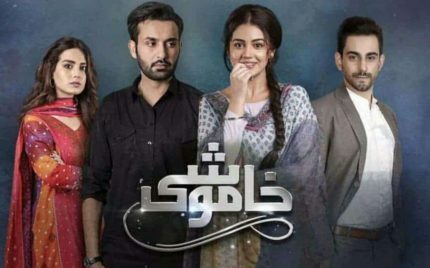 Visaal Episode 7 Review – Super! 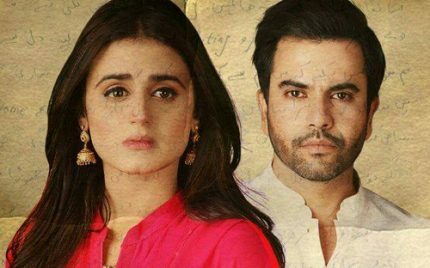 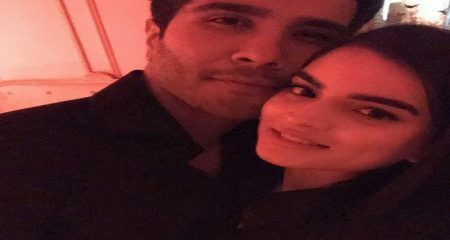 Saat Din Mohabbat In Trailer! 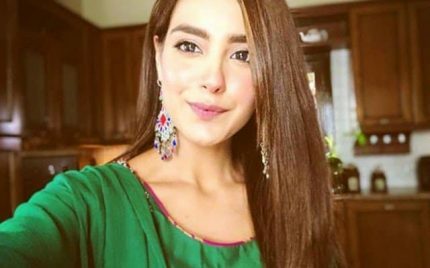 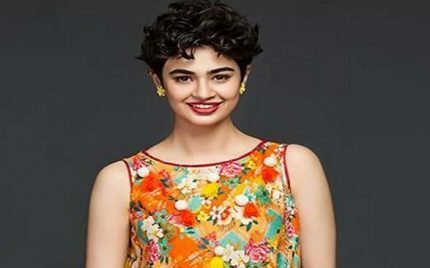 Iqra Aziz Served Notice By Her Talent Agency! 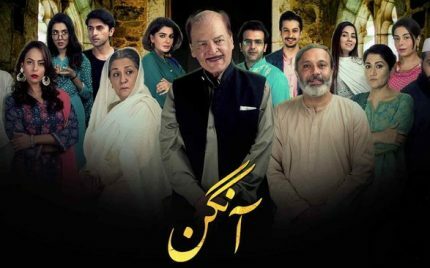 Aangan Episode 29 Review – The Explanation! 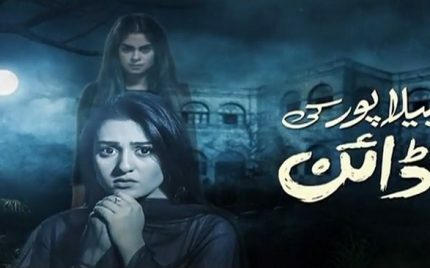 Aangan Episode 28 Review – Heart-breaking! 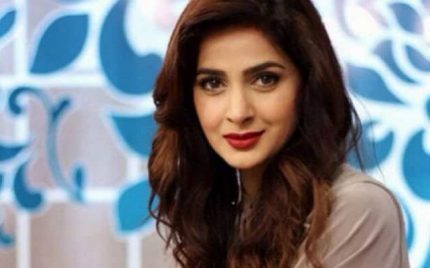 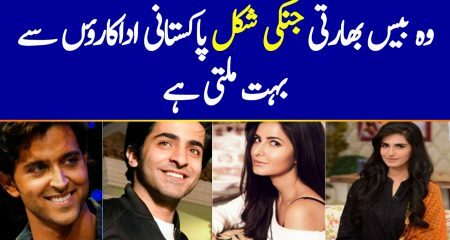 Saba Qamar Headed To Hollywood! 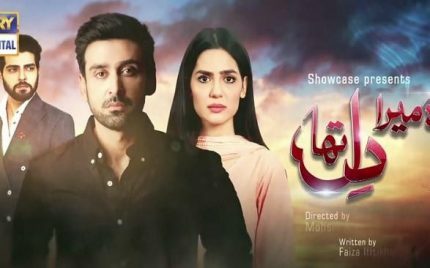 Ishq Tamasha Episode 10 Review-Illogical! 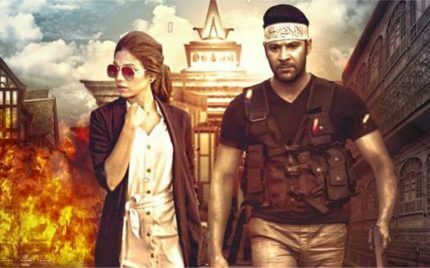 Lashkara Episode 5 Review – Very Interesting!